NCF was co-founded by Larry Burkett, a pioneer in the teaching of Christian financial stewardship principles. 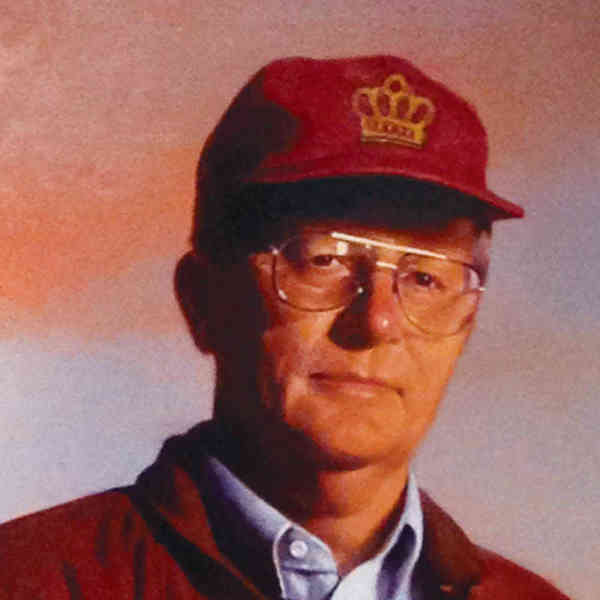 Larry served on NCF’s board of directors until his death in July, 2003. In 1976, Larry formed Christian Financial Concepts (CFC), a nonprofit organization dedicated to teaching the biblical principles of handling money. In September 2000, CFC merged with Crown Ministries, creating a new organization, Crown Financial Ministries. Larry published more than 70 books, sales of which now exceed 11 million copies and include several national best-sellers. The four radio programs, “Money Matters, ” “How to Manage Your Money, ” “MoneyWatch, ” and “A Money Minute, ” are carried on more than 1,100 radio outlets worldwide. Prior to his death, Larry founded the Larry Burkett Cancer Research Foundation.